The Service Excellence Award was presented to the Morell Credit Union staff (from left) Charmain Murphy, Sherri Clark, Debbie MacKinnon, and Rose Quinn. Russell Compton, President of eastern PEI Chamber of Commerce, presented the award. It was a spectacular night of celebration at the 12th Annual Business & Community Excellence Awards Banquet held at the Fortune Community Centre. The Eastern PEI Chamber of Commerce (EPEICC) hosted the event, which recognized local businesses, entrepreneurs and community leaders. In attendance were the Honourable Antoinette Perry, Lieutenant Governor of PEI, as well as provincial politicians, community leaders, and entrepreneurs. “Entrepreneurs and community groups work tirelessly to advance their businesses and support their communities,” says Lori MacGregor, Executive Director of EPEICC. 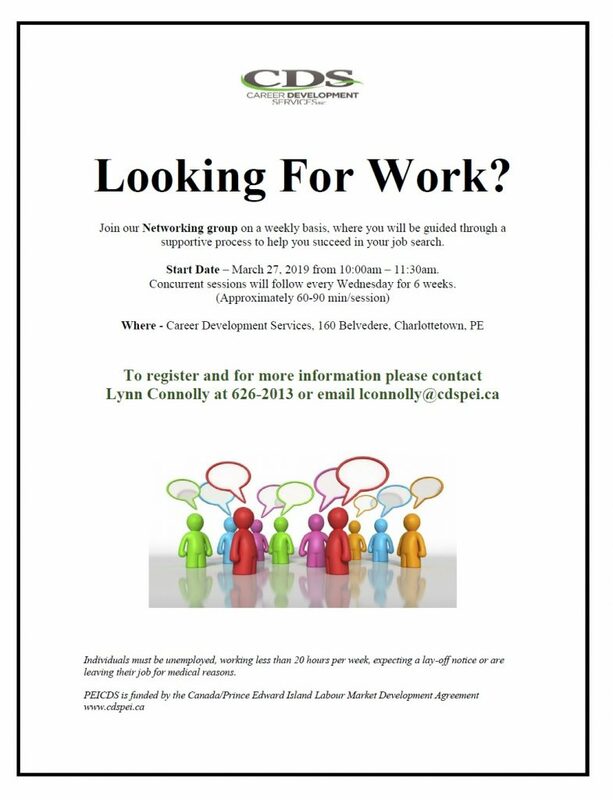 For more information about Eastern PEI Chamber of Commerce, contact Lori MacGregor, Executive Director, at 902-838-3131. Visit www.epeicc.ca. The Business Excellence Award was presented to, left, Andy Milner, Owner of Bohemian Findings. The business is a leading online retailer which offers a wide selection of jewellery products to global customers. With more than eight years in business and 20,000 different items in stock, they are the # 1 seller world-wide in the online Etsy Marketplace. The company, located in the St. Peters Bay Business Complex, has 23 employees. Paul MacNeil of the Souris Credit Union presented the award. The Emerging Growth Potential Award was presented to Maritime Marzipan. Owners Jessica and Mike Fritz have established a solid wholesale customer base on and off-Island, and have a seasonal location at St. Peter’s Landing they are expanding this year. They will also add a location in Charlottetown at the new Founders Hall Food Market. Presenting the award is Michelle Burge of MRSB, right. The Employees of the Year Award was presented to Brenda Creed and Kimberly MacLennan, long-time employees with Inclusions East. They were recognized by their peers for outstanding performance in their work setting. Kimberly MacLennan accepted the award, which was presented by Shane MacDougall of Innovation PEI. The Community Impact Award was presented to Souris Co-op. From left, Susan MacCormac, Board Secretary, David Fraser, Store Manager, and Mary MacCormac, Board President.